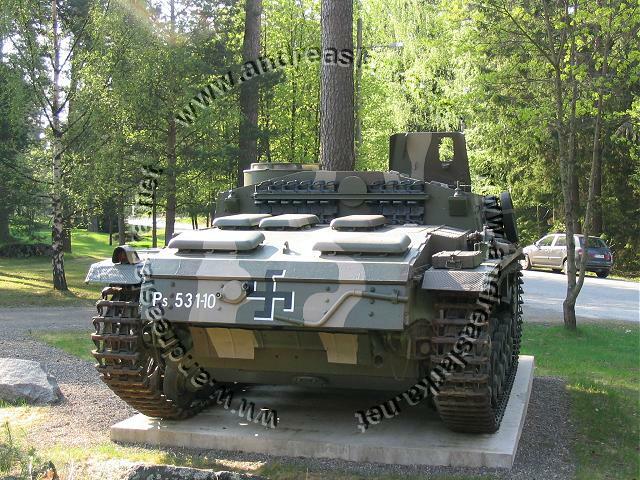 Chassis number: 92463, Alkett ~ May 1943. 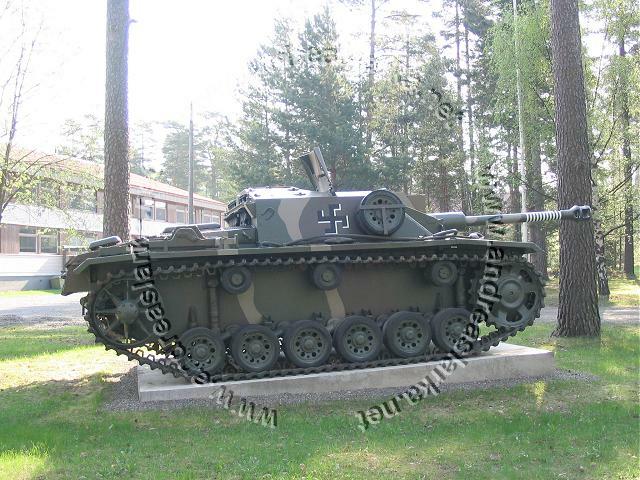 This Alkett-built StuG with it's crew (commander Börje Brotell, gunner Olli Soimala, driver Sulo Kauppi and loader Armas Launikko) is the one that scored the most victories during the hard fighting in the summer of 1944. 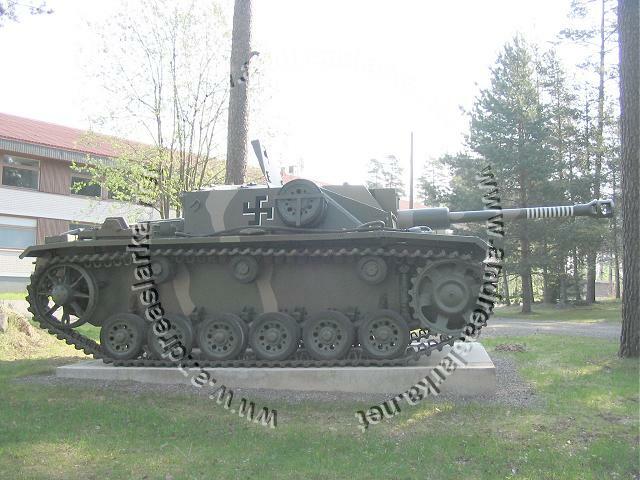 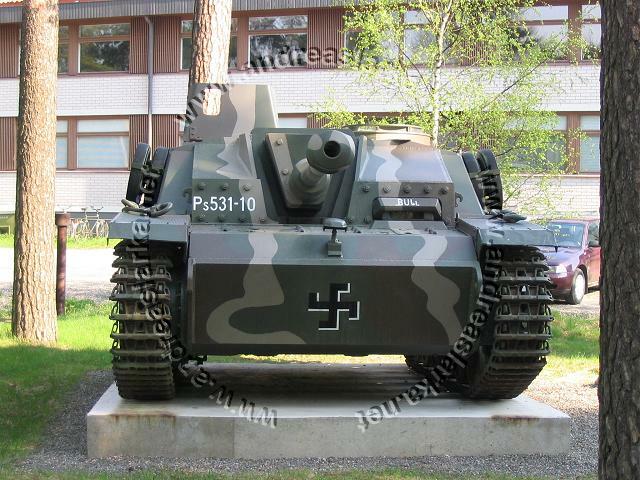 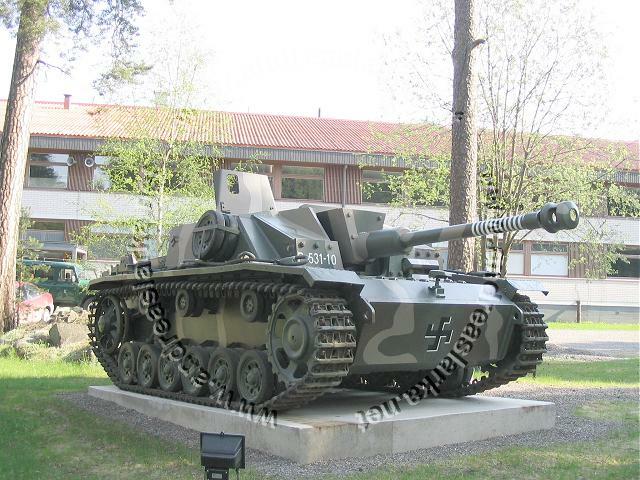 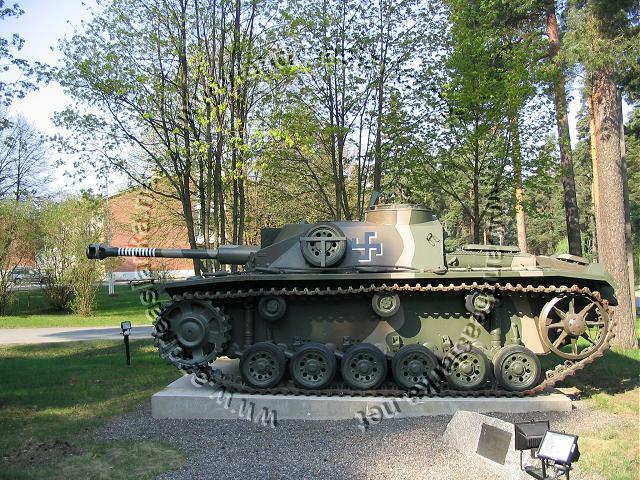 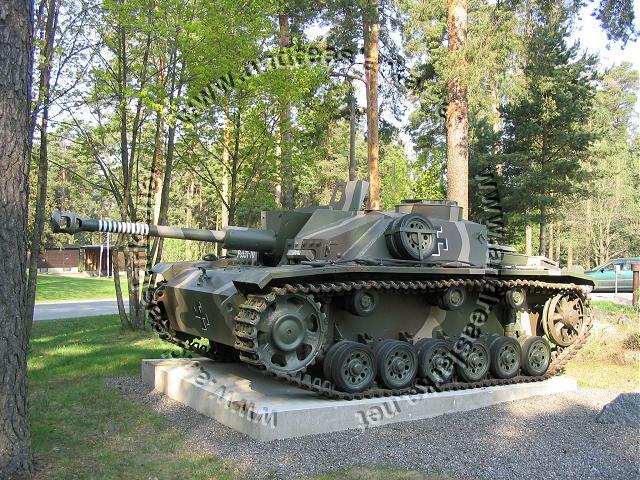 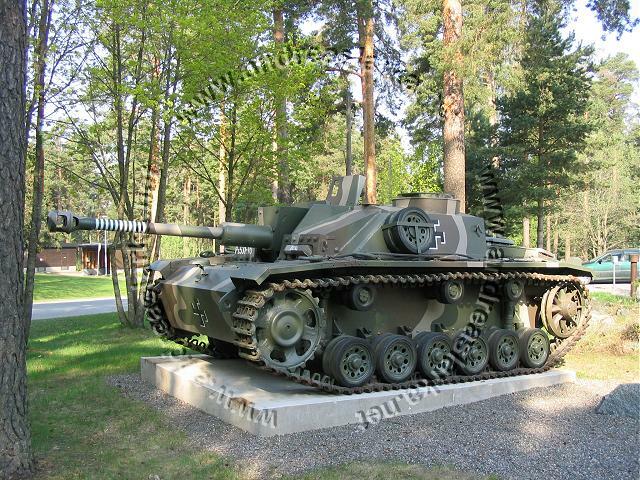 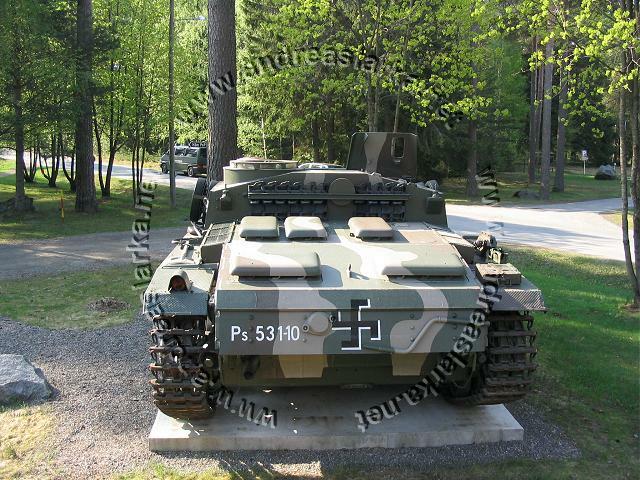 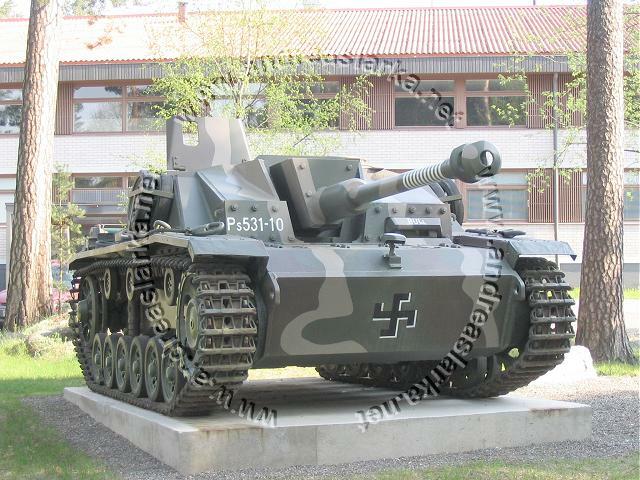 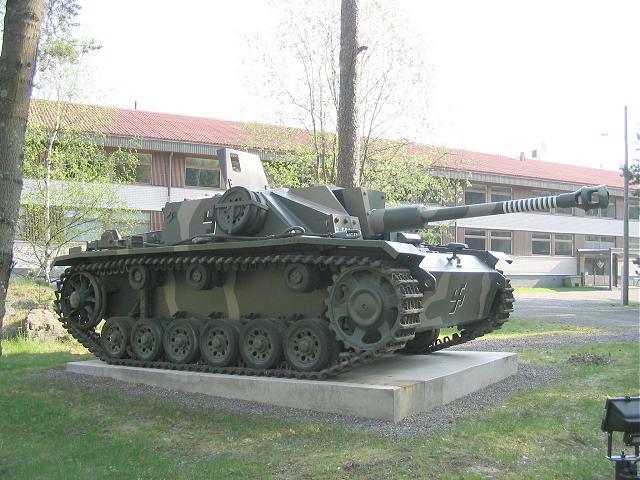 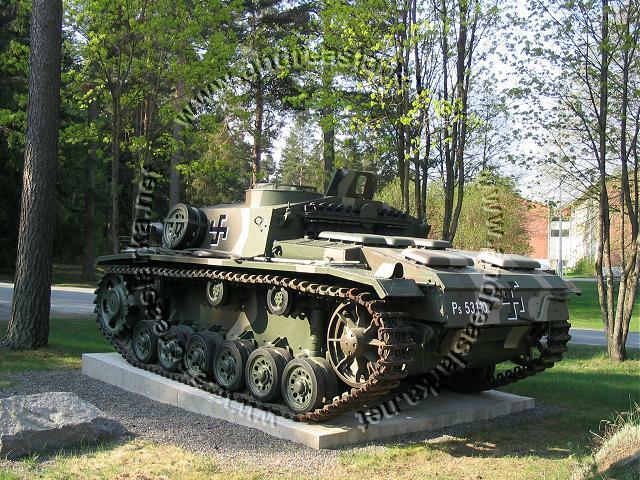 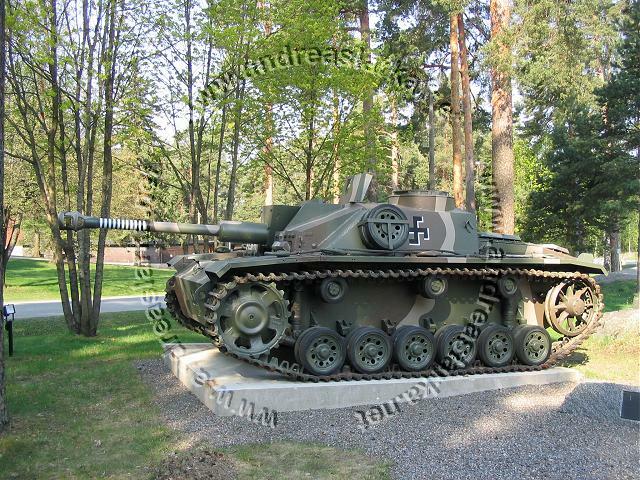 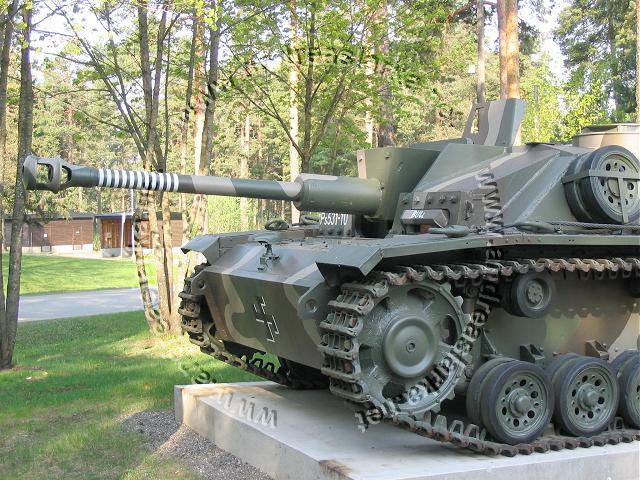 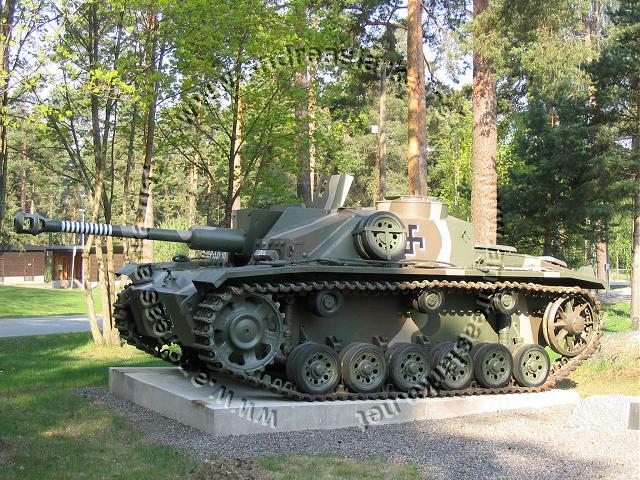 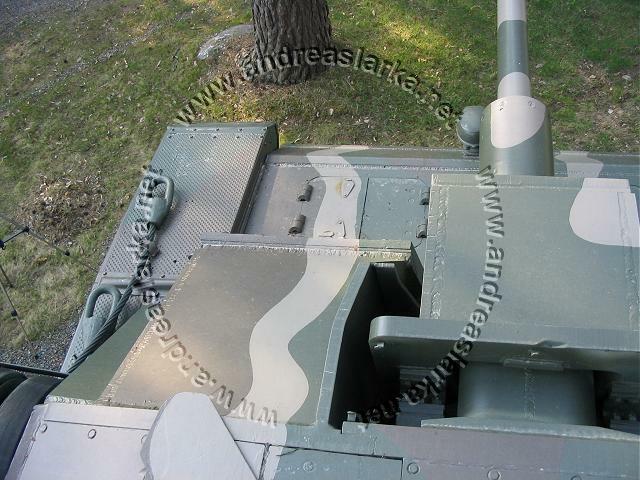 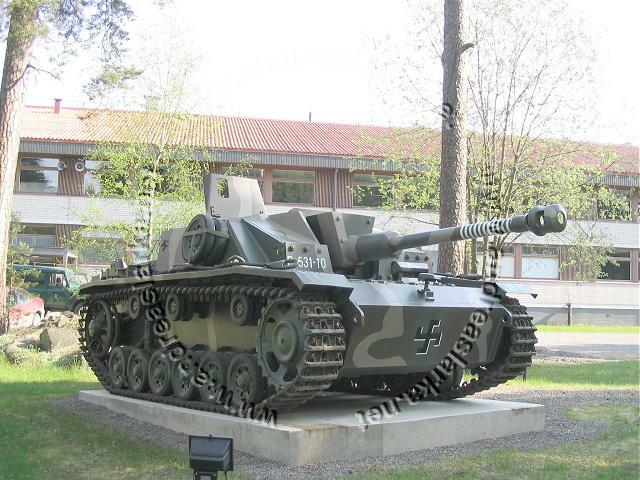 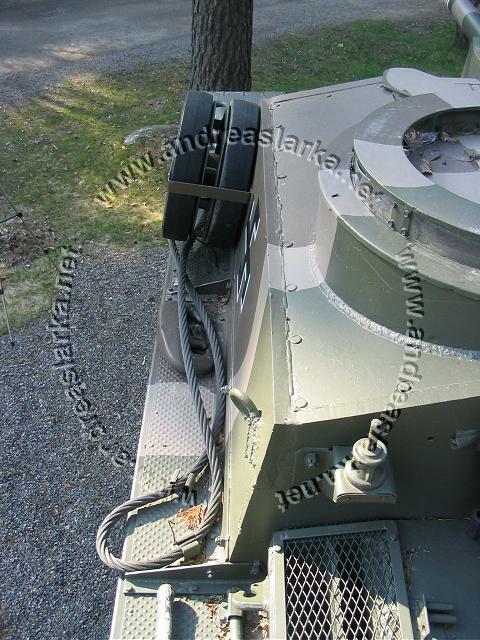 With 11 confirmed tank-kills this StuG now stands as a monument at the Finnish Armoured Brigades garrison area in Parola, Finland. 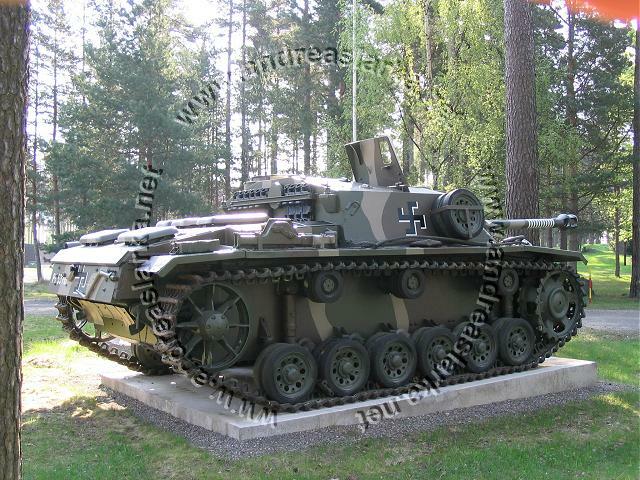 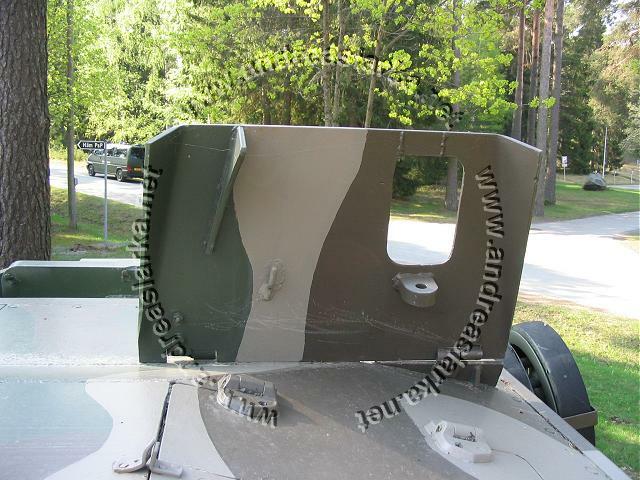 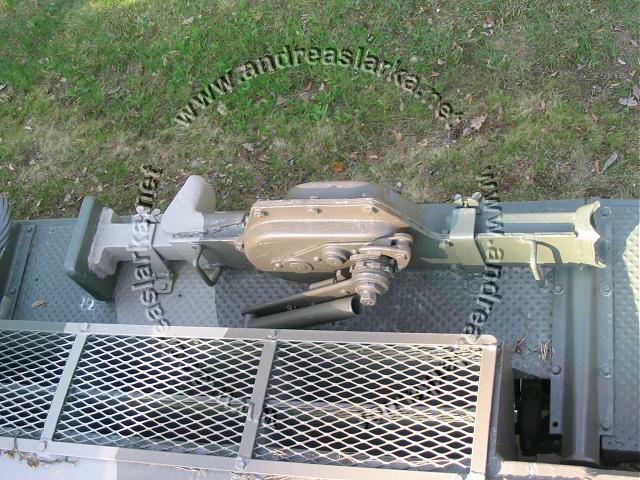 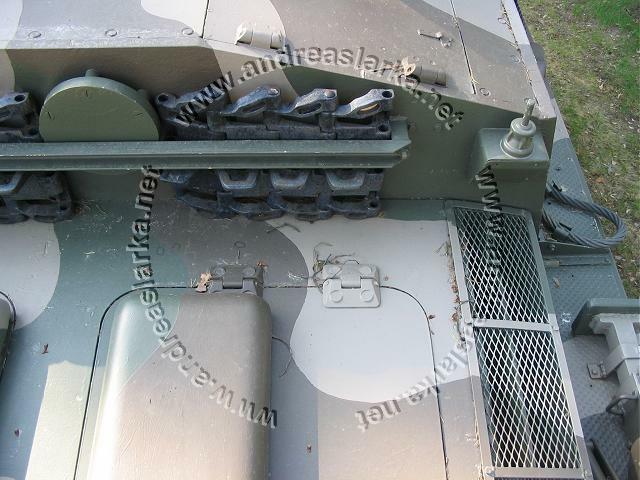 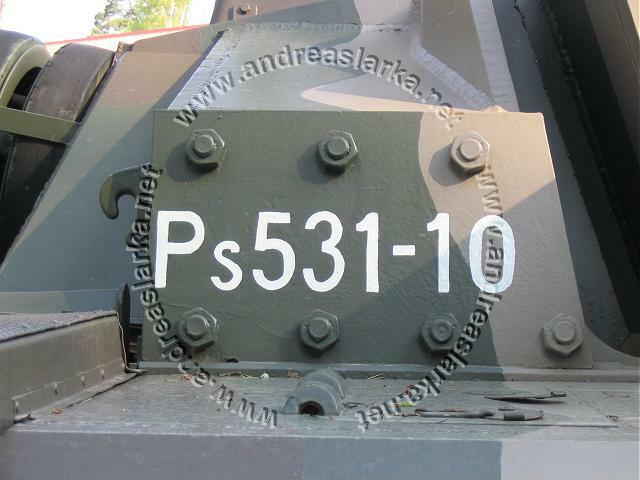 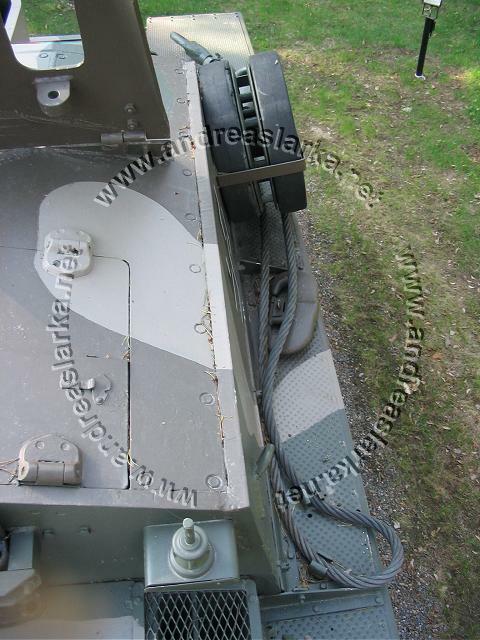 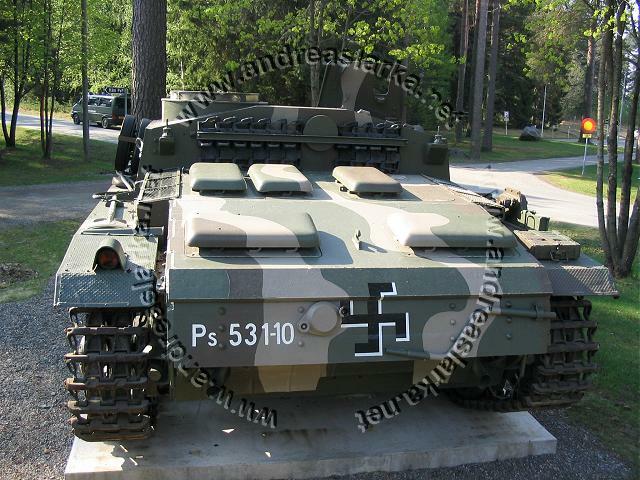 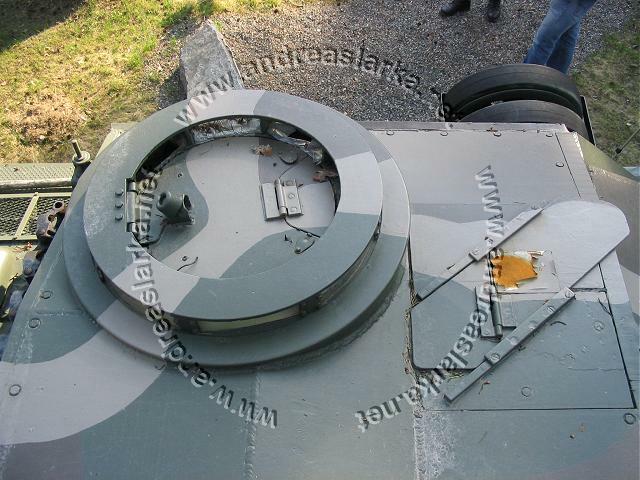 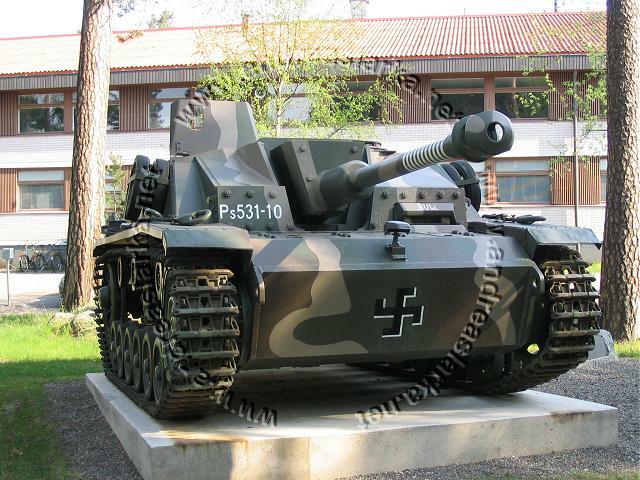 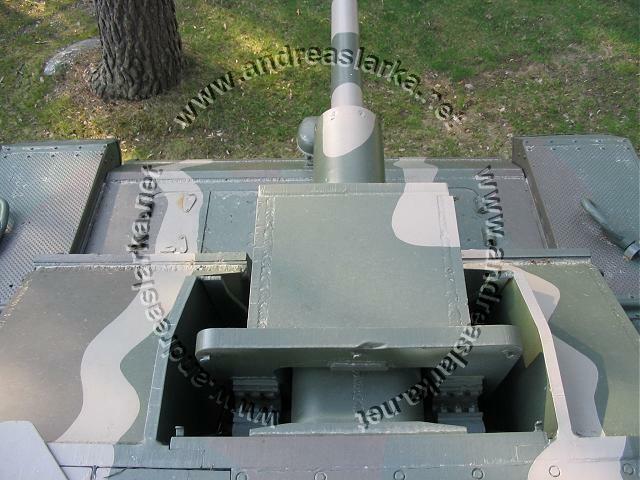 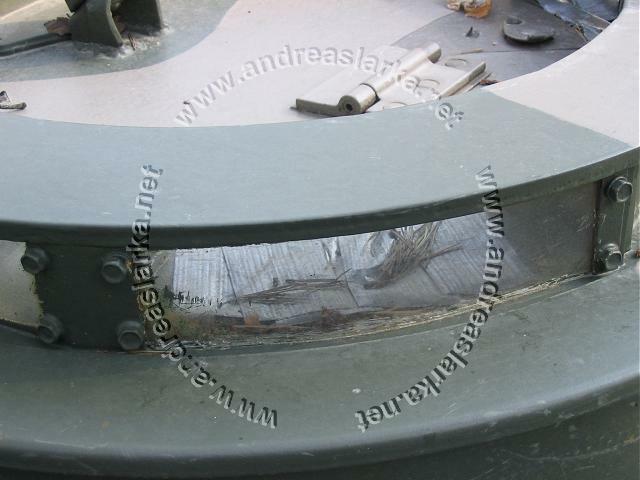 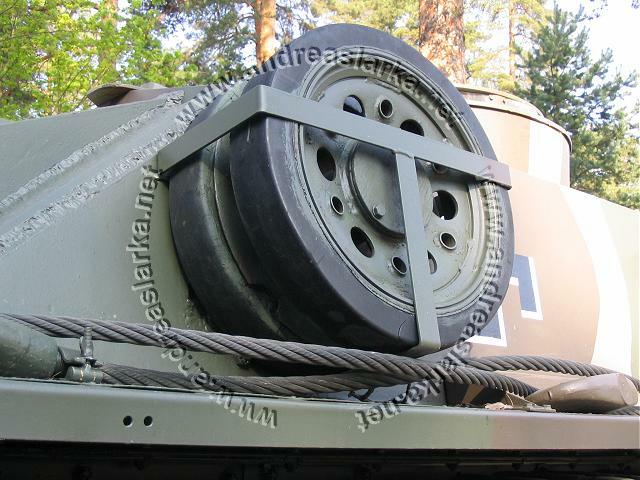 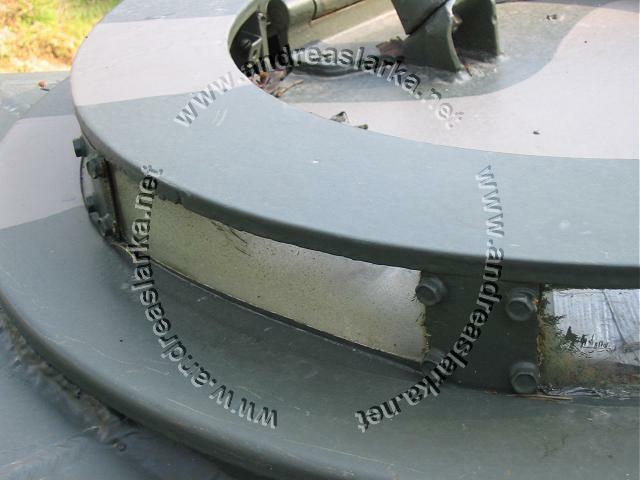 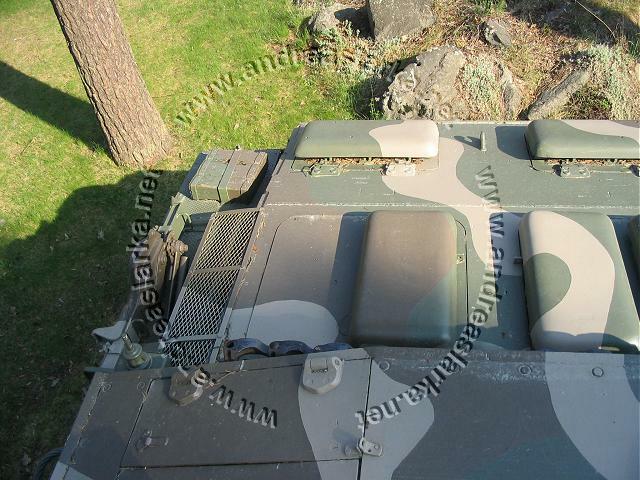 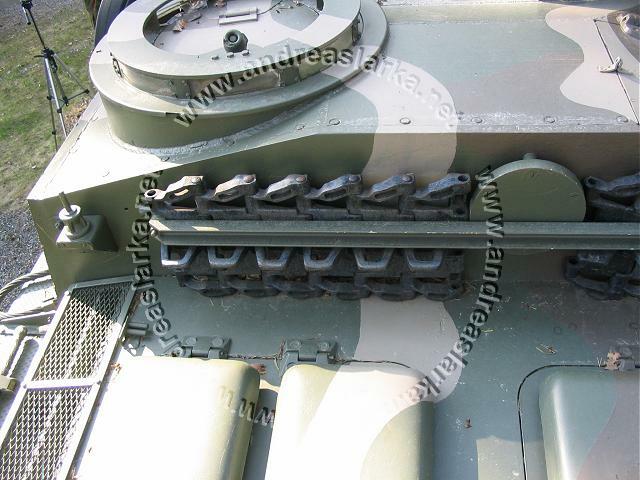 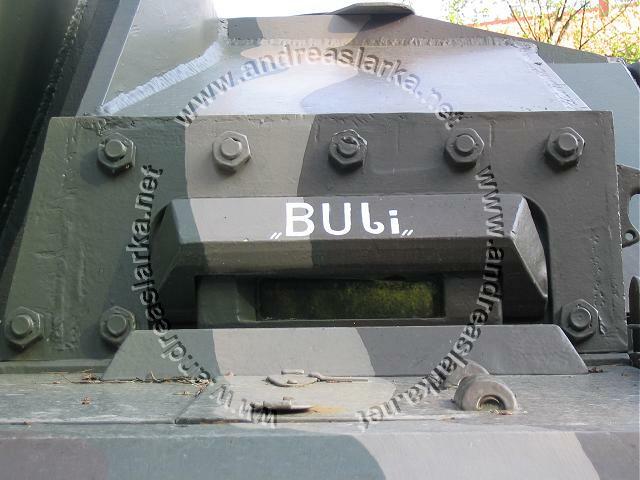 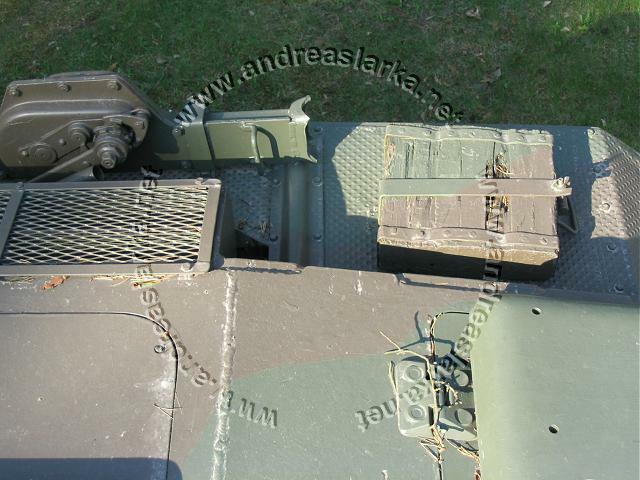 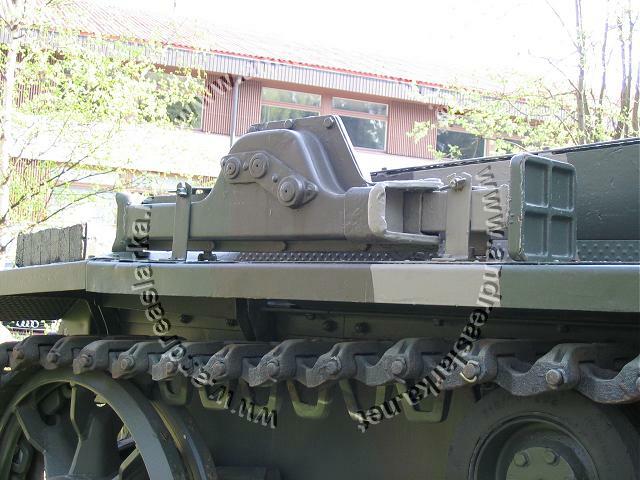 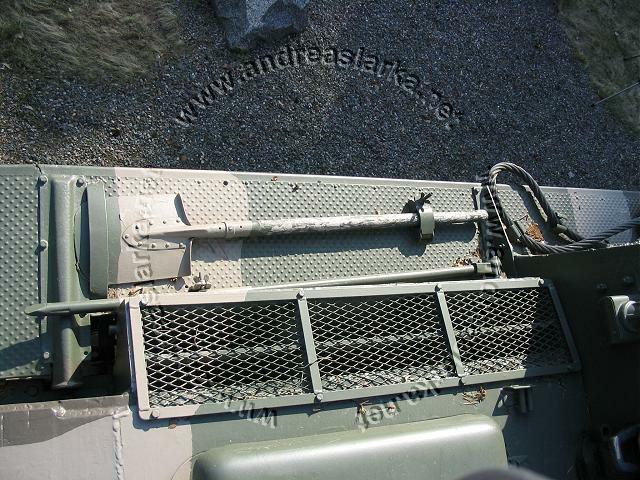 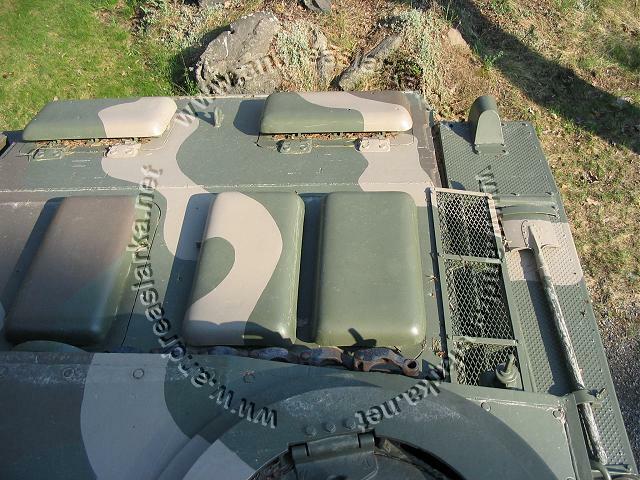 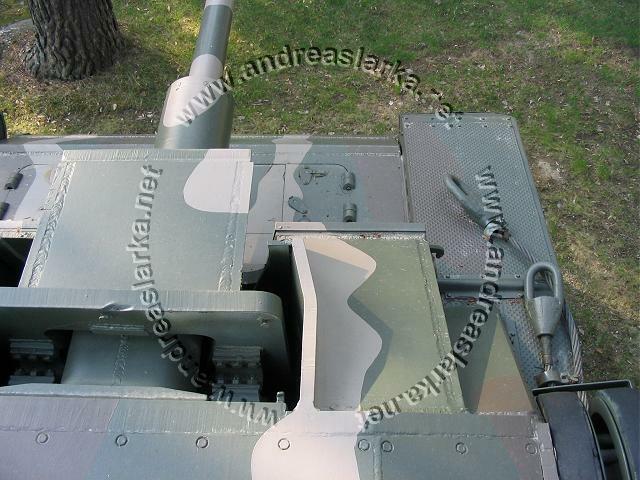 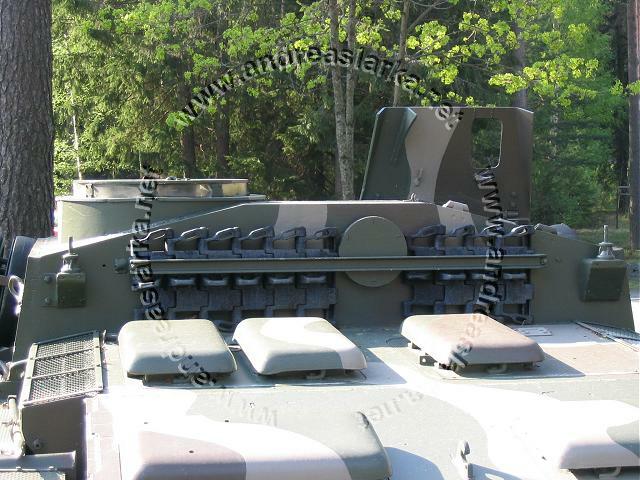 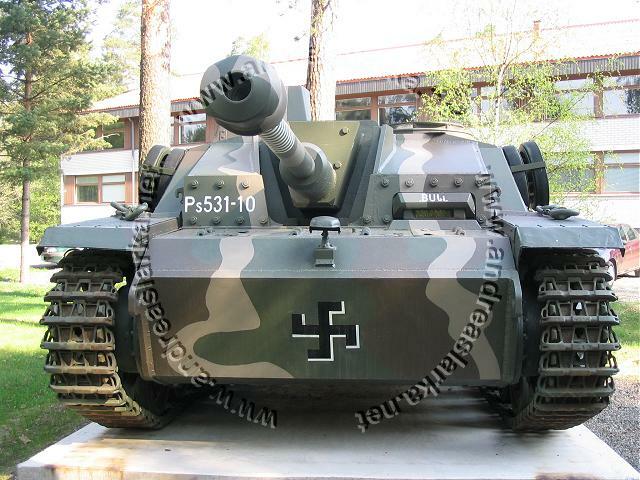 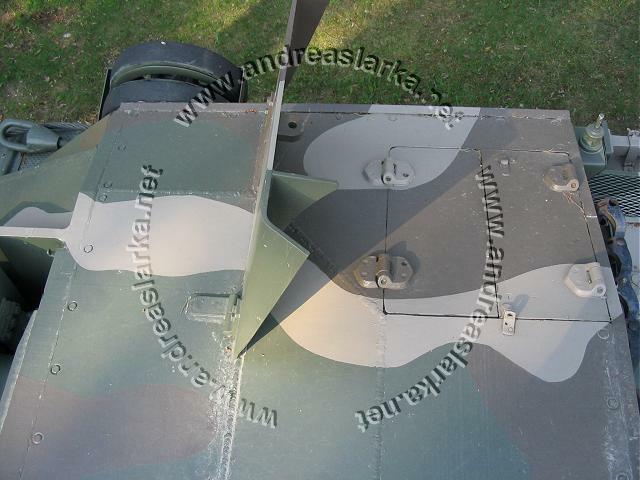 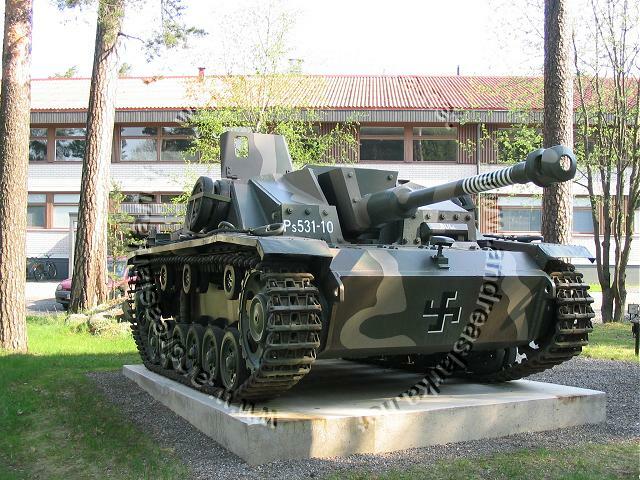 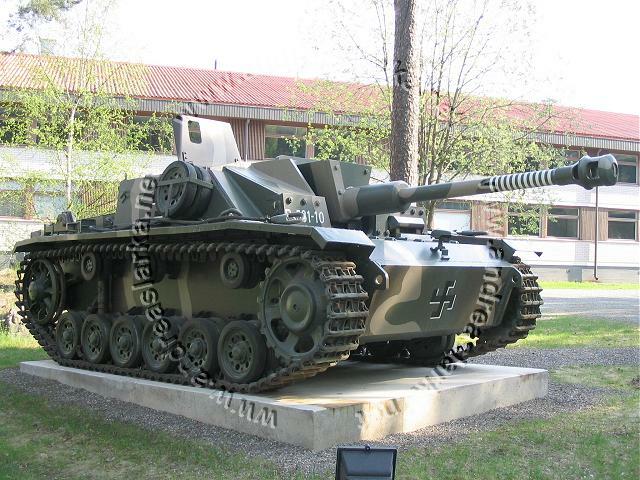 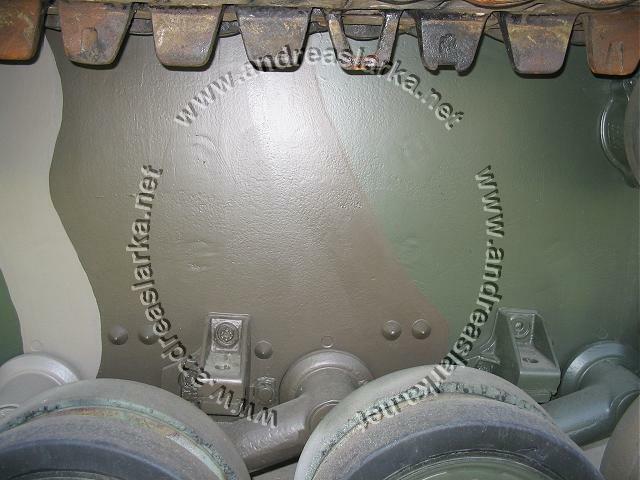 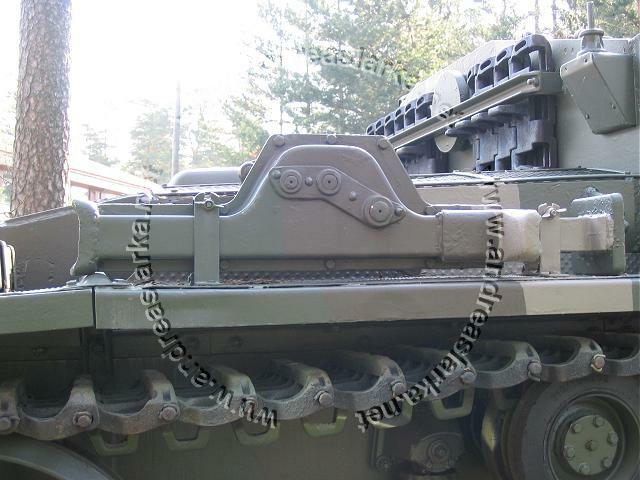 This StuG is restored to almost war-time condition. 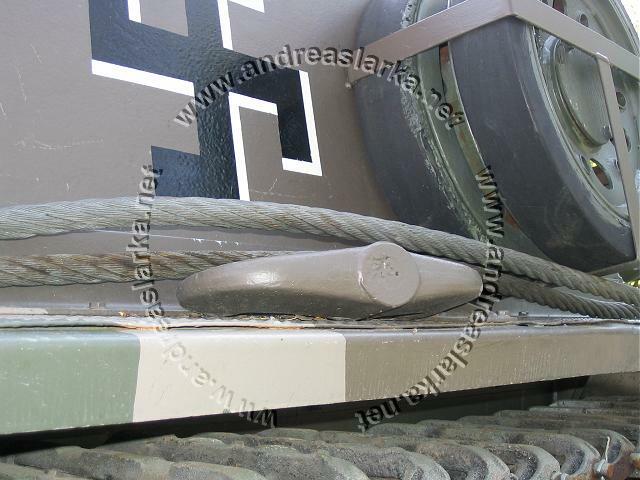 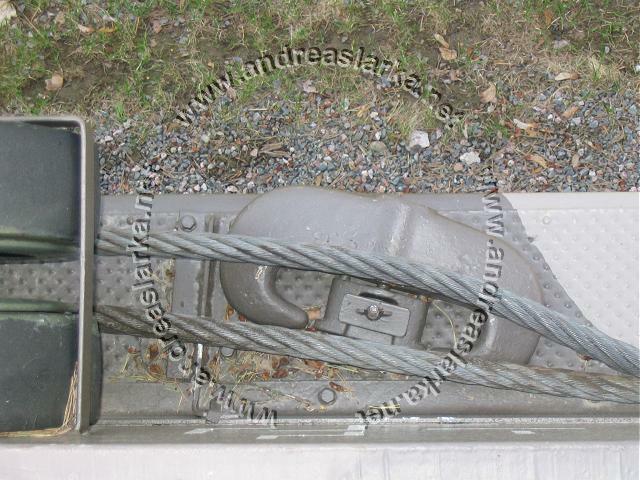 The colours are authentic (the same as the ones used on Ps.531-8 "Aili") and the colour-scheme has been restored.